If you are currently based in Iceland, whether living or travelling, then you might have been looking for a fast and trustworthy VPN connection. Our VPN server in Iceland is your solution! Le VPN in Iceland provides super fast connection speed, stable VPN connection at all times and no limit on traffic. If you have been looking to secure your connection wherever you are and wanting to protect your online privacy with a VPN, simply connect to our Le VPN server in Iceland. By simply switching your IP address to that of Iceland, you can easily enjoy a secure and fast connection. For Iceland residents who travel outside of Iceland, either through business or holiday– Le VPN offers other advantages. When traveling we need to access certain accounts, from online banking and news websites to simply geographically-restricted services. Such websites often restrict all access from abroad for security or licensing issues, which can be inconvenient when you need to access them abroad. With an Iceland VPN you can now virtually reside in Iceland even when you are out of the country. 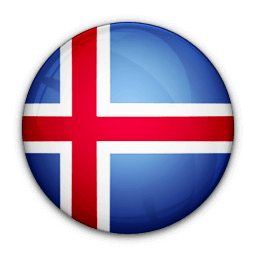 Virtually reside in Iceland with an IP address based in Iceland provided by Le VPN. Connect to Le VPN and by selecting an Iceland IP, it will be like accessing all your content as if you were still in the country. Are you based outside of Iceland but still wish to access Iceland-only websites? Le VPN for Iceland now allows you to unblock Icelandic websites from anywhere in the world, even if they are blocked. Media websites such as Sjónvarpið, Stöð 2, Nova TV and other TV stations impose a geographical restriction on viewing their content. Other sites and services use geo-location systems to restrict access to their content to anyone outside the country. With Le VPN and an Iceland VPN you can easily unblock any restricted media sites, allowing you to catch up and watch all your favourite TV shows and channels from abroad. If you are living in a country that restricts and censors certain websites then Le VPN can help you access the true freedom of the Internet. Le VPN for Iceland can help you bypass the Internet censorship in your country and give you unrestricted access to any site that is usually blocked. By simply connecting to our Iceland VPN server you can bypass all censorship and access content completely unrestricted. With Le VPN Iceland, you can easily unblock Facebook, Twitter, YouTube or Google+, all of this in just one click! Use an Iceland VPN connection to bypass all censorship and to enjoy the Internet with no limitations! GET A VPN IN ICELAND INCLUDED WITH THE LE VPN PREMIUM PACKAGE! Getting an Iceland VPN is incredibly simple, as the Iceland VPN, along with 113 other countries, is already a part of the Le VPN Premium package. Le VPN Premium offers switching of IP to addresses in 114 countries: Iceland IP, Australia, Austria, Belgium, Brazil, Bulgaria, Canada, Chile, Costa Rica, Croatia, the Czech Republic, the Emirates, Estonia, Finland, France, Germany, Hungary, India, Indonesia, Ireland, the Isle of Man, Israel, Italy, Japan, Kazakhstan, Latvia, Lithuania, Luxembourg, Malaysia, Moldova, the Netherlands, New Zealand, Norway, Panama, Poland, Portugal, Romania, Russia, Saudi Arabia, Singapore, South Africa, Spain, Sweden, Switzerland, Thailand, Turkey, Ukraine, the United Kingdom, the United States and Vietnam. 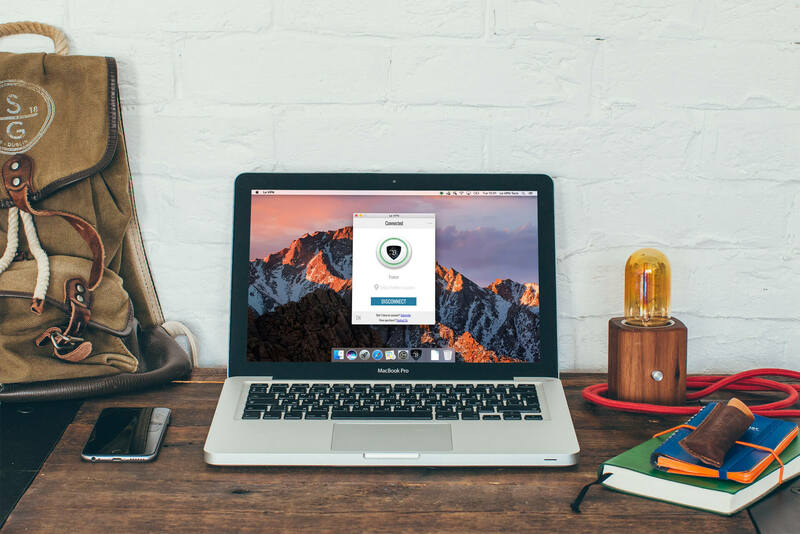 The Le VPN Premium offer also includes three security protocols: OpenVPN, PPTP and L2TP over IPSec; unlimited traffic; SmartDNS; HybridVPN service; iOS app; unlimited switches between servers; and a simultaneous connection from up to two different devices! Buy Le VPN now, available from $4.95 per month, and enjoy your Internet freedom with 100% security!